Dussehra also known as Vijayadashami means the victory of good over evil. Whole country is preparing to celebrate Dussehra. It is believed that Lord Ram defeated Ravana on this day. That's why people burns the statue of Ravana to celebrate Vijayadashami. 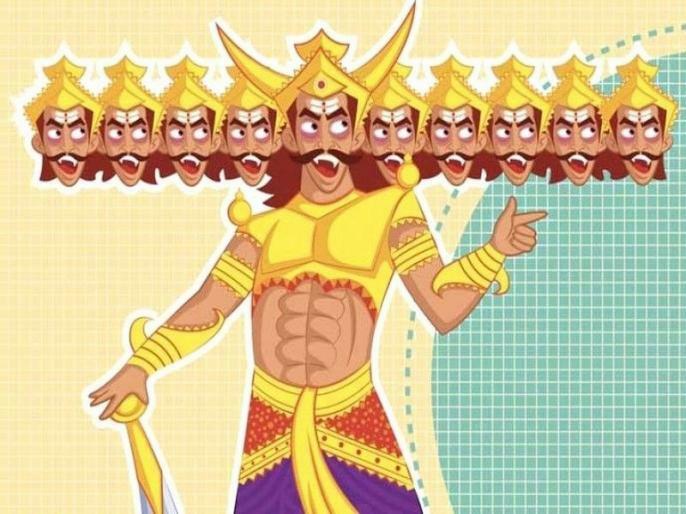 Here are some amazing and rarely known facts of Ravana.